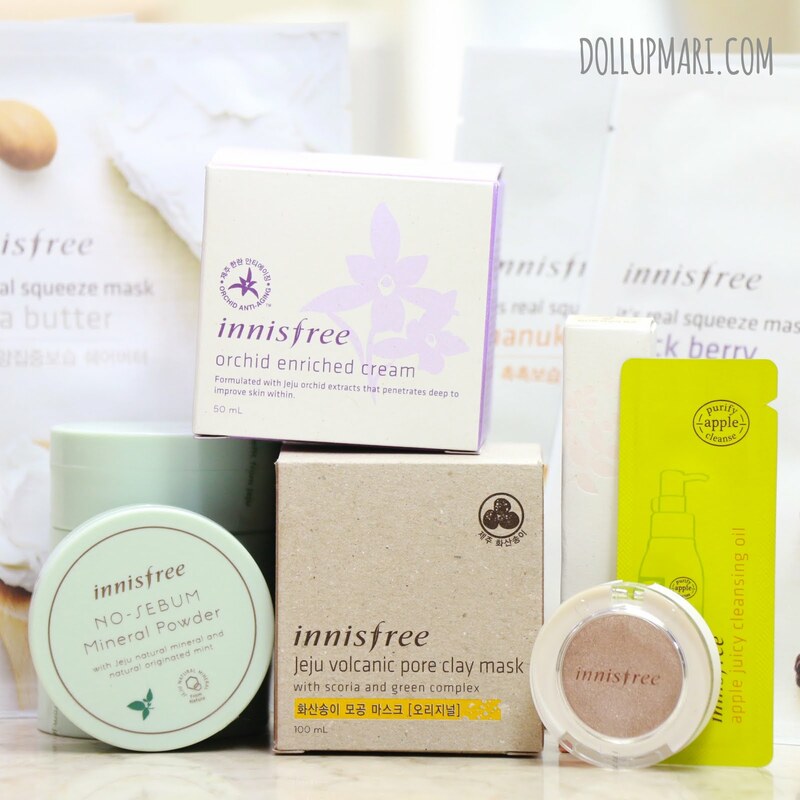 It is with my great happiness that after a long time of wanting to visit an innisfree store, I was already able to do so! Yaaaaaay! 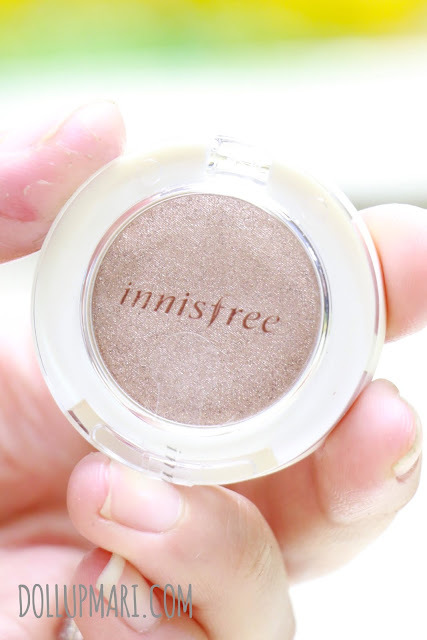 I really love innisfree because well it's innisfree bwahaha. But I guess I like the fragrances in their products, I also love the quality of the makeup they have, and the formulation in general of their skincare products are suited for the Philippine climate. The way I understand things, Jeju is more tropical than the rest of Korea being at the southernmost tip, which is why the offerings of the brand are slightly more tropical than the usual. This haul is considered a behaved one because I've already had a good grasp of what I wanted from the store prior to arriving and only purchased items that I've already seen rave reviews about online, or those that I felt were really nice upon trying the tester out. 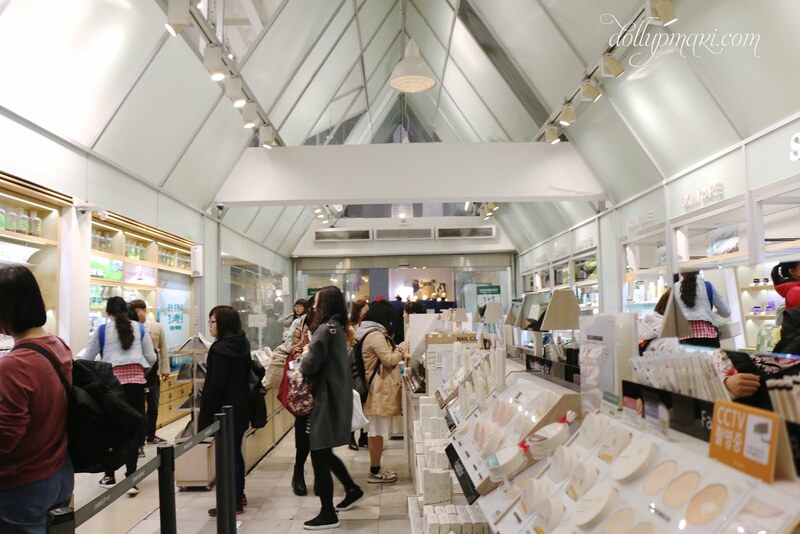 The store is relatively big for Myeongdong standards. 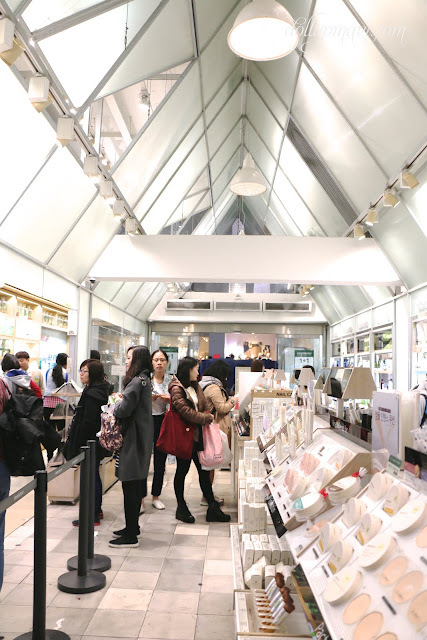 I'm not sure if it's because they're trying to make the store look like a garden/greenhouse, or because this store is doing even waaay better than other Amore Pacific brands (Etude House and cousins) in the area that the store just had to be this big. The store has an almost 100% Chinese speaking sales staff force. 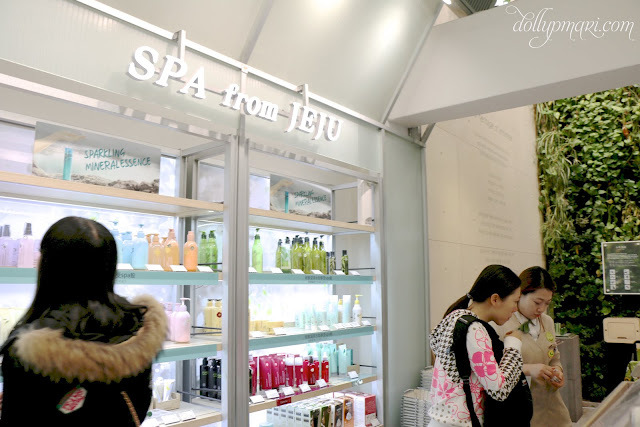 My Chinese came in very handy in Myeongdong, and in Korea in general, because a lot of the sales staff in whatever mall you visit are Chinese speaking. Our tour guide explained that this is happening because of two reasons. One is that Chinese labor is cheaper than Korean labor, so they have these jobs filled out by the Chinese. Second (and the one that I think is the more likely reason) is that the Chinese contribute so much to Korea's tourism that they have all these Chinese people come over to make the Chinese feel at home in Korea. My stressful experience aside, this area with the fake plants is at the back of the store. This is also the area where they display gift sets and value packs. 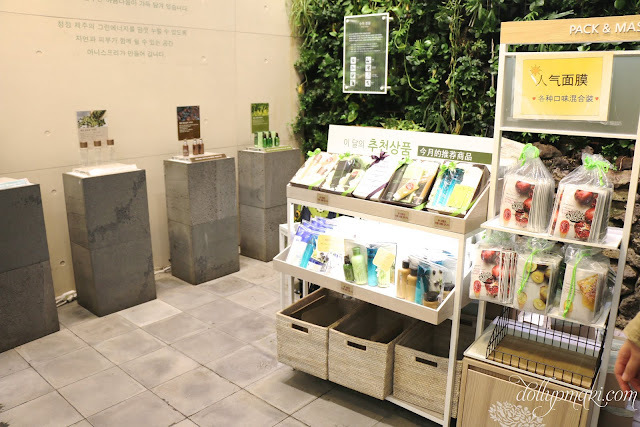 Too bad though, that all the value sets were only revolving around their new product line (the mineral mist thingy which I was not interested in hahaha), and the face mask value sets were too much for my face to handle. Anyone fancy buying 100 mask sheets in one sitting? 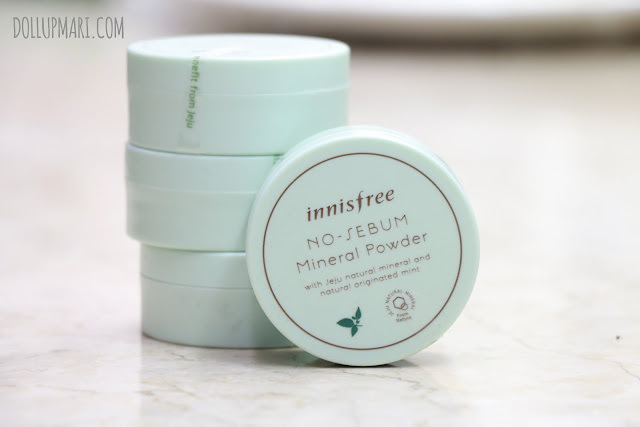 I was planning on buying BB cushion, but given that I still have IOPE and Etude House ones in tow, I decided not to get any. I realized that BB cushions do dry out because of the way they're dispensed, so I'd rather buy the cushion when I am really going to use it (like on the spot hahaha). 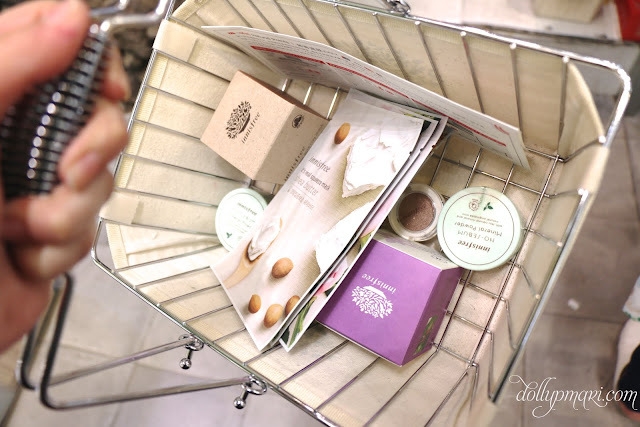 This is my shopping basket prior to going to the cashier till. I am still wishing that they had mask value sets with less pieces because I also felt that these mask sheets were too few. And hooray! It's time to talk about the haul! I got a jar of their Orchid enriched cream (25000 won). This was a victory buy because I've long been wanting to buy this online, but it was always unavailable due to its popularity. I will be honest that it's also because of the purple color of the packaging. My favorite color is purple, and I admit that I am easily swayed to buy a product if it's purple (whether product, packaging, or both). 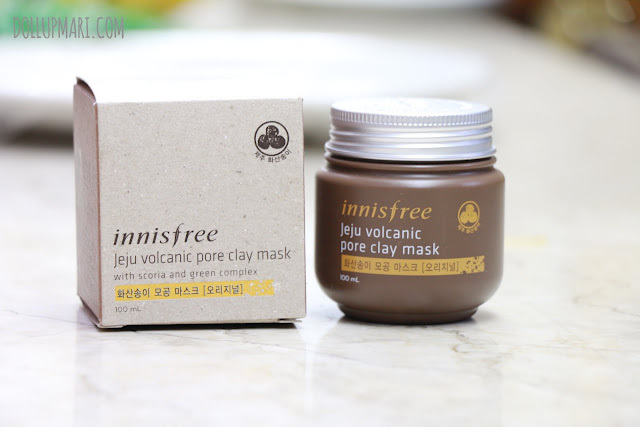 I also got myself another online (and real life) favorite, their jeju volcanic pore clay mask (13000 won). I really think that this will be super helpful in the Philippine climate because I always have blackheads and whiteheads. I was hesitant to buy this back then because I heard that it dries up. But when I saw online explanations that you can add a little purified water to moisten it again, I was convinced. If you're wondering why I have four canisters of their no sebum mineral powder, it's because it was already so cheap and it was on a Buy 1 Take 1 promotion (6000 won for 2). 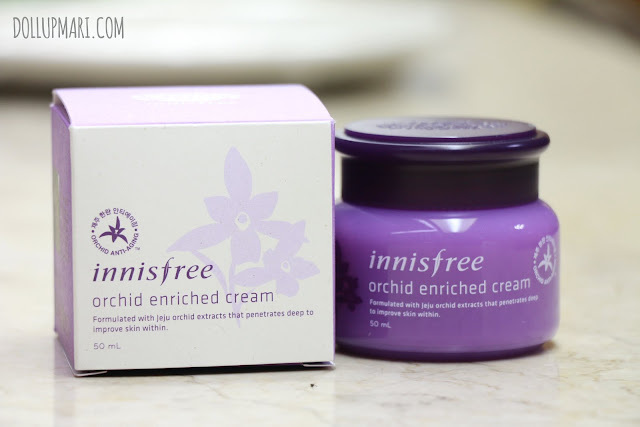 I got a single canister from HK for about Php300++, but this one, you get Php250 for 2. The price is so crazily low that I just had to get four. This next buy is an unexpected buy because I've never really thought of innisfree's lipsticks. 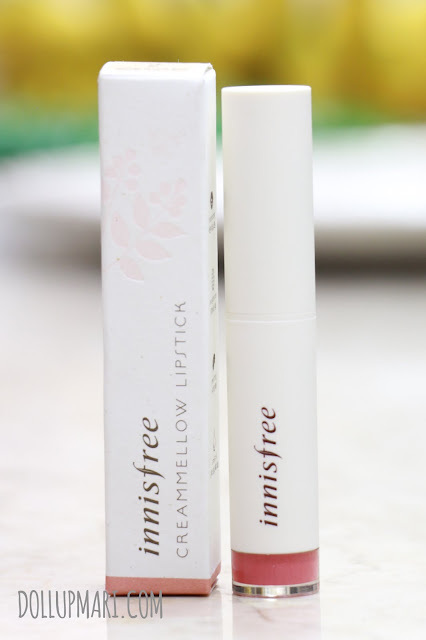 I had an impression that they'd be a lot like Nature Republic's very 'runny' lipsticks, so I didn't mind it. 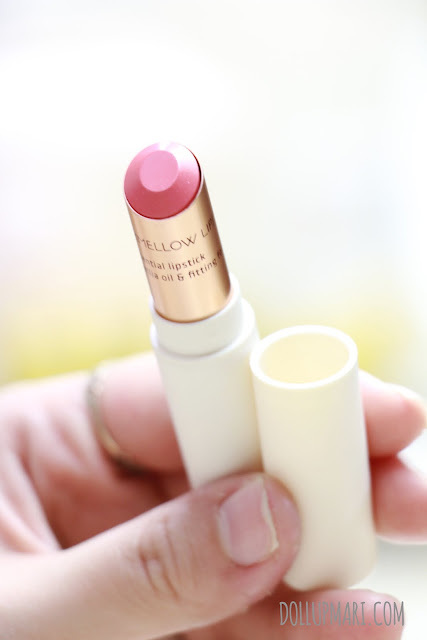 Until I tried their Creammellow lipstick (12000 won). It's a lot like MAC lipsticks, only more moisturizing. I loved how pigmented the color was, and also the shade itself (shade #2 will pass for a very nice MLBB lipstick). This is why I just had to get this. 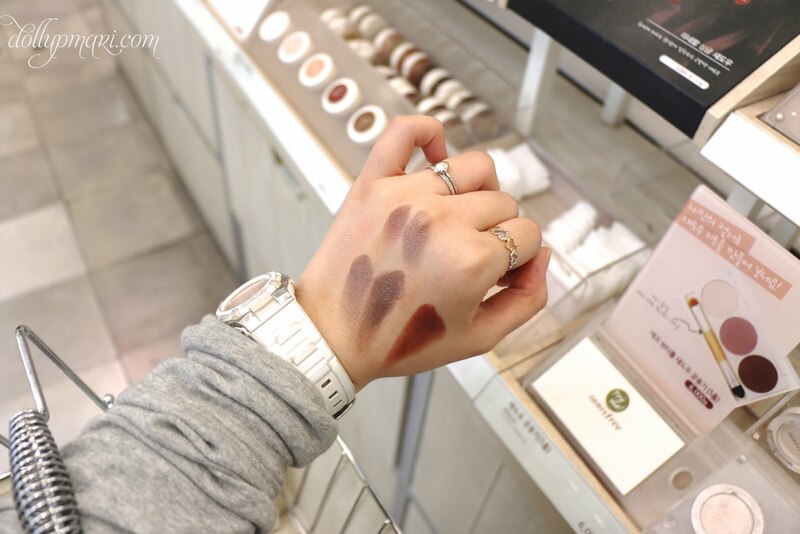 I wanted to get eyeshadow shade #45, but it was just too popular that it was out of stock. I found a similar color (this is #25 I think), and settled for this instead. Their eyeshadow singles (5000 won each) are really good, but I'm still hoping for palettes and sets on their part. And for the last part, I got myself a few mask sheets (990 won each)! I cannot stress how much I wish that they had value sets with more reasonable numbers hahaha. I decided to buy the Rose one because it seemed really popular. A lot of other tourists seemed to be hoarding this so I thought to myself that it must be good for the to hoard it. 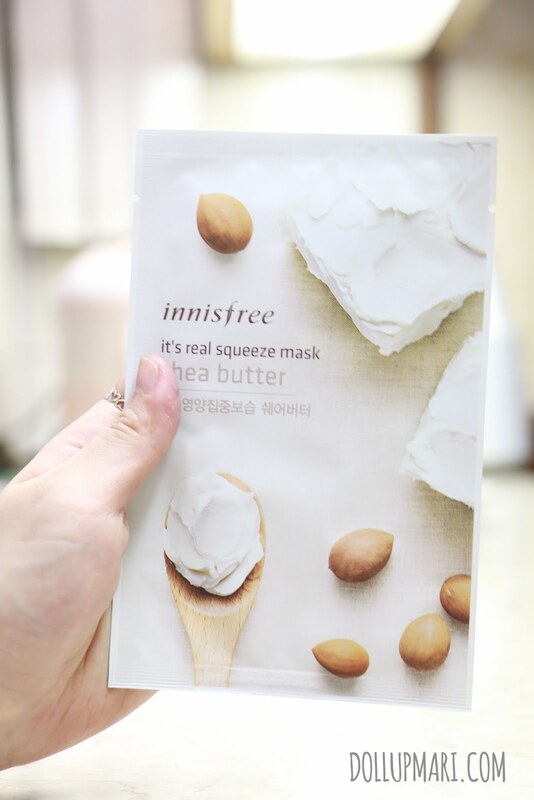 I was impressed with Nature Republic's shea butter mask so I decided to give the one from innisfree a try as well. 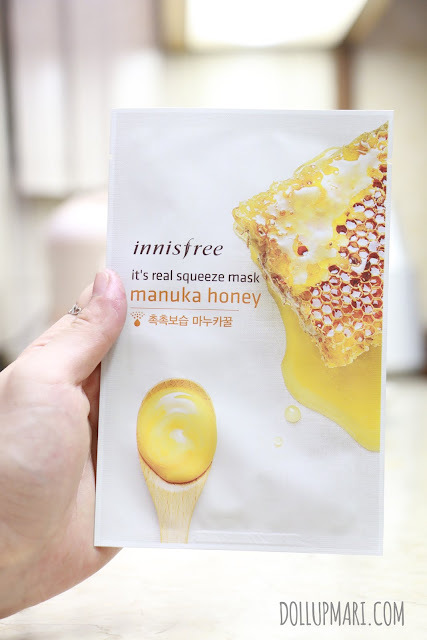 I am in love with the scent of honey, which is why I always make it a point to buy honey scented everything whenever I buy from makeup stores. While shopping in Korea is cheaper than in HK, the sad part though is that the gifts aren't a lot. I remember paying a similar amount of money in my HK haul but I was given a green tea skincare line trial set as well as a pretty travel pouch. 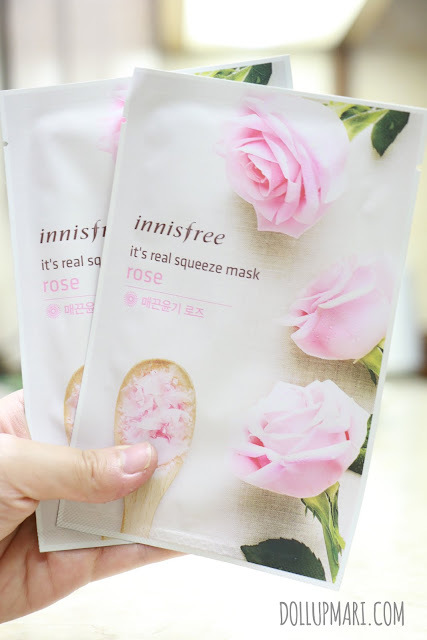 But for today, I only got a sachet of their cleansing oil and a blackberry mask sheet. Or okay, oh well, the best things in life are free HAHAHA. 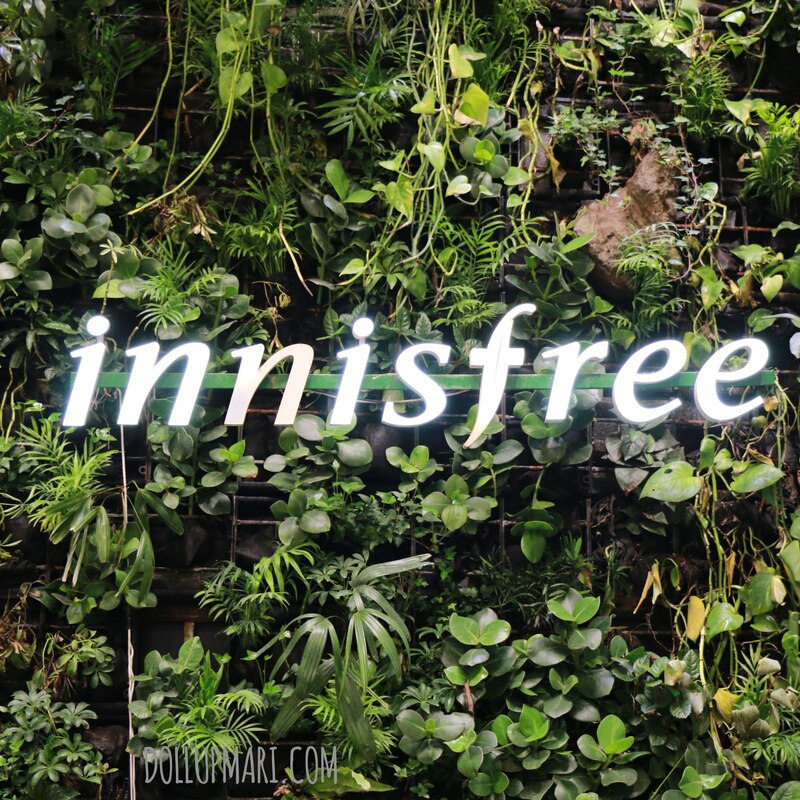 OMG I want to visit Innisfree store.. XD I hope I can go to Korea someday.. thank you for sharing this..